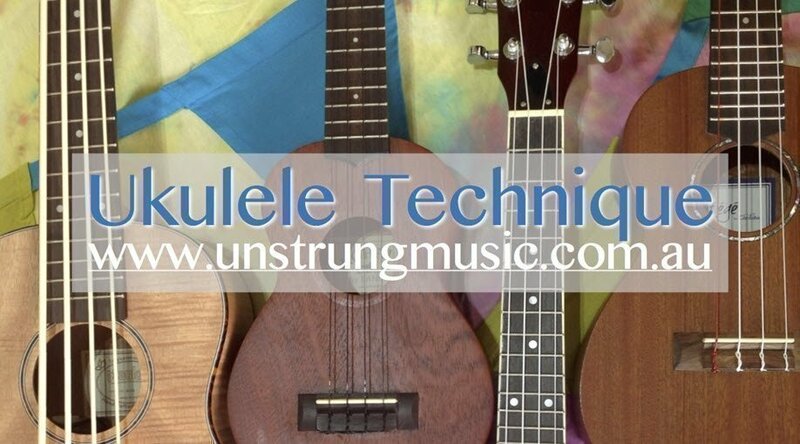 Learn an understanding of music that applies to all instruments, the notes on your ukulele, to play melodies, to play duets, how to read ukulele tabs, how to read sheet music, scales, chord shapes, and to use you ukulele to help you sing simple harmonies. The humble uke is capable of much more than strumming chords and this is a safe place to try new things. Continuing: Mondays 7-7:45pm (8 weeks + concert) - Continuing students must have completed Beginners previously. Dates: April 29, May 6, 13, 20, 27, June 3, 17, 24. Students will be required to purchase the $25 text book. Students need their own ukulele*, tuner, pencil, display book. *Please note your ukulele does not have to be an expensive one but the cheap $30 ones are not adequate. 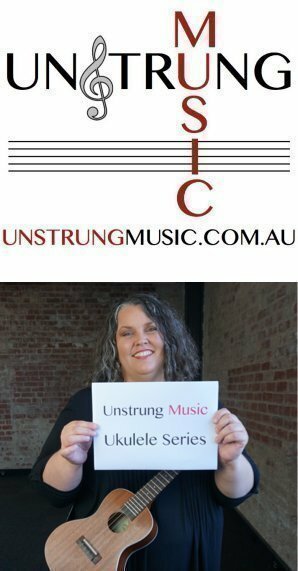 Our preferred tuning is GCEA with a LOW G string, though you can start with a standard high g.
8 x weekly classes from April 29 – June 24 AND the Sunday June 23 Concert, which all students are required to attend.